Folarin Falana born October 27, 1990 in Lagos State, better known by his stage name Falz is a Nigerian rapper, actor, and songwriter.Falz was born in Lagos State, mushin respectively South-Westen Nigeria to renowned lawyers Femi and Funmi Falana. He completed his basic and secondary school education at St. Leo’s Catholic Primary School, Ikeja and Olashore International School, Osun State respectively. He is an alumnus of the University of Reading England after graduating with an LLB honors degree in Law. He began his career while in secondary school after forming a group called “The School Boys” with his friend before his professional career as a music artist began in 2009. Falz started music as a hobby while in secondary school. He formed a music group with a friend called “The School Boys”. In 2009, while in high school, he released a compilation of some of his recordings as a mixtape titled Shakara: The Mixtape. 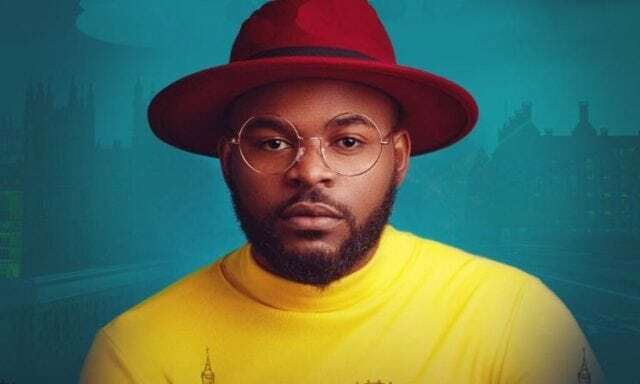 Falz shot into limelight after his song titled “Marry Me” (featuring vocals from Poe and Yemi Alade) won him a nomination in the “Best Collaboration of The Year” category at the 2015 Nigeria Entertainment Awards. He was also nominated in the “Best Rap Act of The Year” and “Best New Act to Watch” categories at the same event. He currently owns an independent record label called Bahd Guys Records. On January 2, 2014, Falz was listed in tooXclusive‘s “Artistes To Watch in 2014”. On 30 May 2014, Falz released his debut studio album titled Wazup Guy which was received to critical acclaim among music critics. 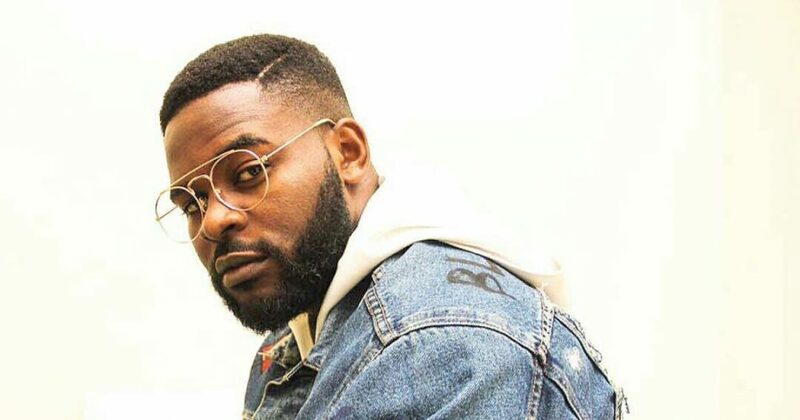 In 2015, Falz was nominated in the “Best Collaboration of The Year” category at the 2015 Nigeria Entertainment Awards for his chart-topping single titled “Marry Me”. On 31 January 2015, he released a single titled “Ello Bae” which won him a nomination in the “Best Street Hop Artiste of The Year” category at The Headies 2015. On 3 November 2015, he announced the release of his second studio album titled Stories That Touch which was later released on 17 November 2015. 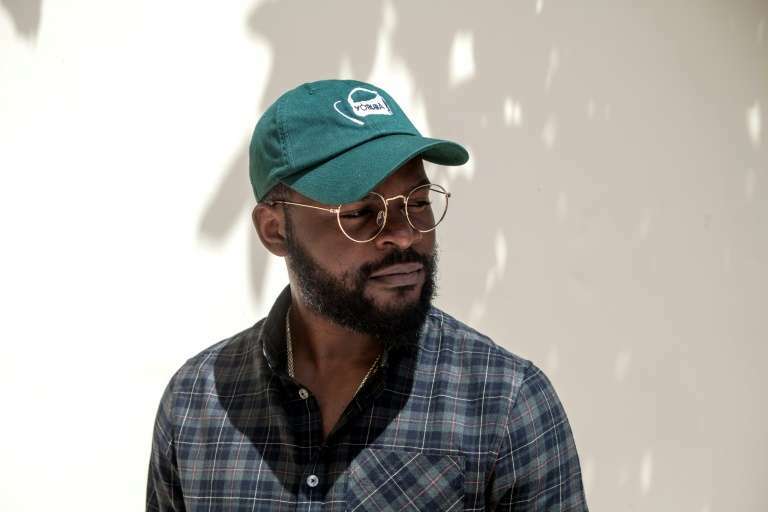 In May 2018, Falz released the music video titled ‘This Is Nigeria‘ which was inspired by Childish Gambino‘s ‘This is America’. It highlighted the issues of Nigerians including corruption and bribery. 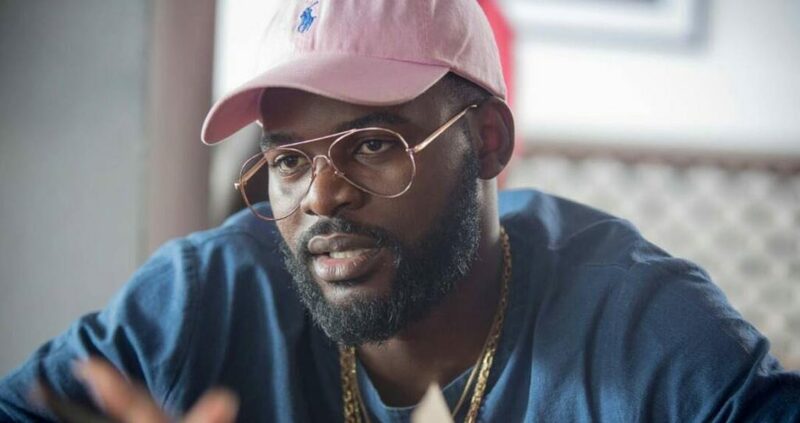 On September 1, 2018, Falz won “Best supporting actor” at the 2018 Africa Magic Viewers’ Choice Awards for his role as Quam in Tope Oshin Ogun‘s movie New Money, becoming the first Nigerian musician to have won the Africa Magic Viewers’ Choice Awards twice.